if you have a health problem for which conventional medicine does not seem to help, please come to see us. Please call now. We speak English, Chinese, Cantonese, Hainanese. 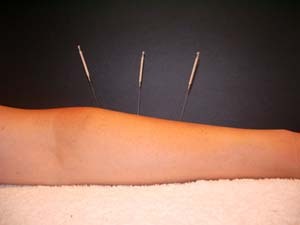 Online Order gift voucher for massage and/or acupuncture. Sunday and public holiday close.